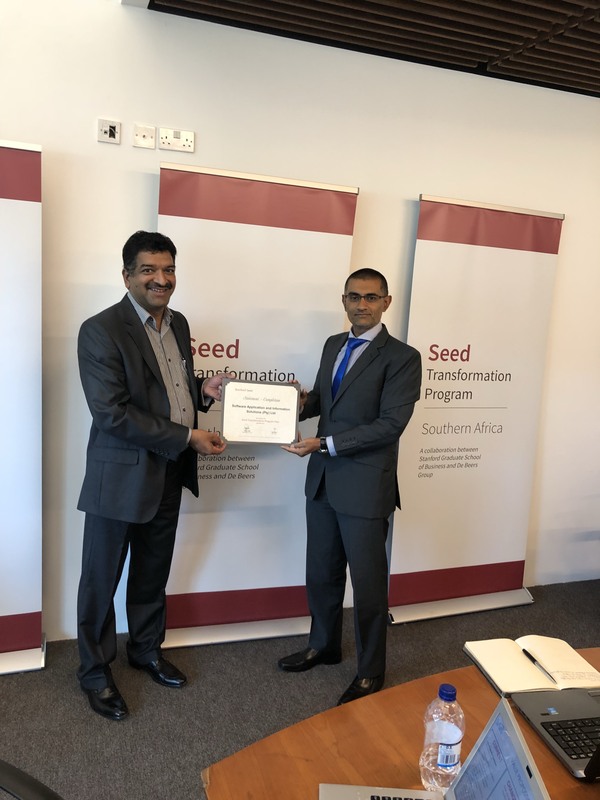 SAiS is very proud to have successfully completed the Stanford SEED Transformation Program. 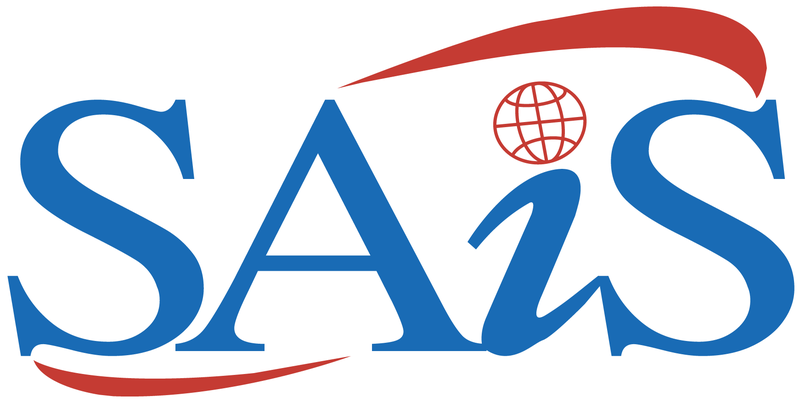 Seed is a Stanford GSB-led initiative that’s working to end the cycle of global poverty. 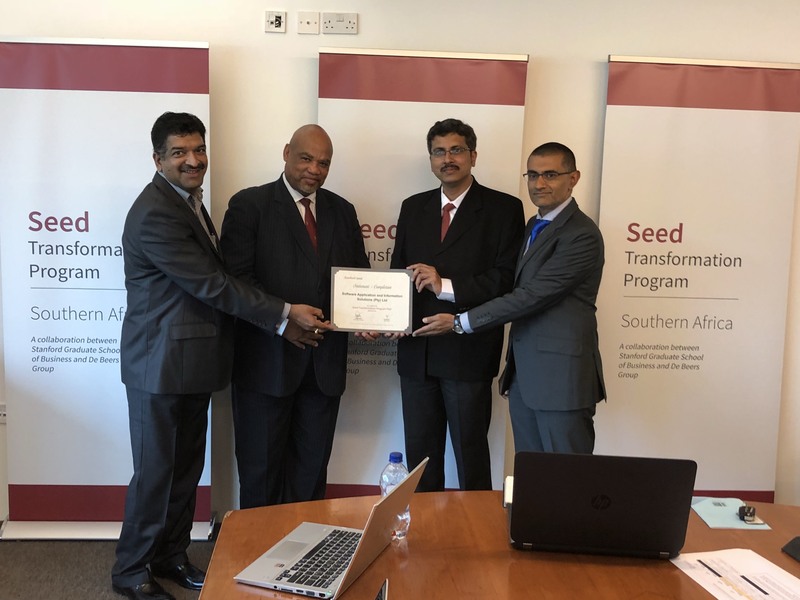 The Seed Transformation Program brings the power of innovation, entrepreneurship and leadership to established businesses and their leaders — on the ground and in their communities. 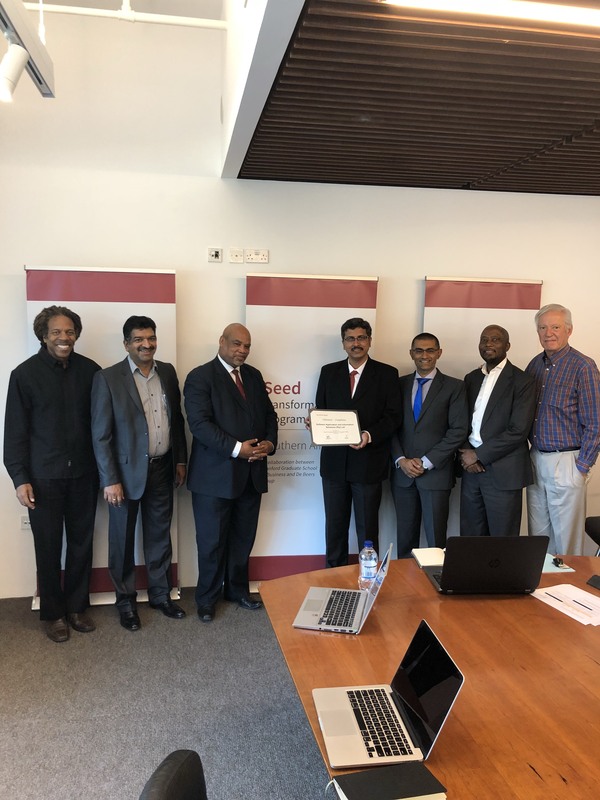 Team SAiS is thankful to the entire Stanford team who helped us in this transformation journey. Our special appreciation to DeBeers for their generous sponsorship, support and guidance.